I've been reading Wallace Stegner's Wolf Willow, an autobiography tracing paths of his early life near Whitemud, Saskatchewan, Canada. It's a story about the landscape and history of the opening of the West. Do you know if Stegner ever asked his students (Edward Abbey, Wendell Berry, Ken Kesey, Sandra Day O'Connor and others) this question: "If a chicken-and-a-half lays an egg-and-a-half in a day-and-a-half, how many eggs will nine chickens lay in ten days?" And what if he did: would you? It was actually Stegner's student (Ken Kesey) who posed this question to another of the students you mention (Sandra Day O'Connor) to determine whether or not she could board the Magic Bus called Further. Her answer not only allowed her to ride the bus but has since been cited as a defining moment in Westward Expansion. Coincidentally, the bus driver (Neal Cassady) was asked by Kesey why he married a chicken, and Cassady replied, "Because I had to." Would I? I think I'll brood on that for a while. "Spell-binding! 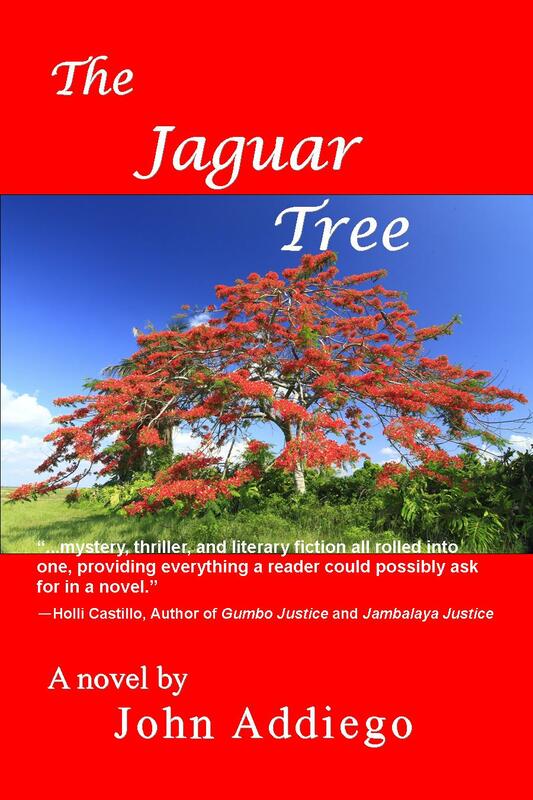 The Jaguar Tree is a splendid novel!" I never heard of him doing anything unusual in the lavatory. That's an interesting question. 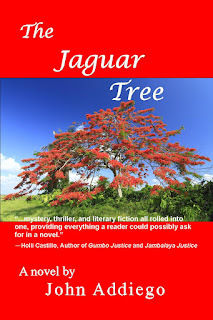 Ask yourself, as Stegner did, why be a writer? Is it accident? How do you know? Does an epiphany occur over breakfast and a cup of strong coffee or in the lavatory? When you realize it do you immediately go out and buy an old bathrobe and some flannel shirts and jeans? Do you write in the early morning hours or do you write late at night? Are there cigarettes involved? Is your preferred medium pencils, ink or electronic? I think you've pretty much described the Circle of Creativity: Flannel, coffee, and the lavatory. A walk is a good idea, too. Proust stayed in bed with his coffee and baguettes. I think he needed a dog to get him out for a walk. Also, to edit some of his longer work, he could have used a cat. Cats let you know when you're being pompous. When did Gabby Hayes say that? And I can't remember if it was to a cow or a cowpoke. “Guided self help.” Sociologist C. Wright Mills (“The Power Elite”; 1959), an academic at Columbia, lived in a rural area outside NYC and commuted daily on his motorcycle and lectured wearing flannel shirts and work boots. What's that all about? He died of heart disease at age 45. Should he have rode a bicycle or walked like Stegner? It was only 80 miles round trip. Stegner also insisted, “We all have ethical and moral obligations!” Indeed. He was described as genuinely modest and cantankerous. That seems like an odd combination. You seem to be a genuinely modest and good-humored person. Are you also cantankerous? It's a fun word to roll off the tongue...like ornery, addled and dyspeptic. Good grief.